1 West Sunrise Highway Suite 2F, Freeport NY, 11520. They have a high protein content (18 g per 100 g). Contains a low amount of fat. It also does not have many calories (82 calories per 100 g). Shrimp contains medium / high cholesterol levels (195.00 mg per 100 g). It is a source of Omega 3. It is said to be an aphrodisiac. 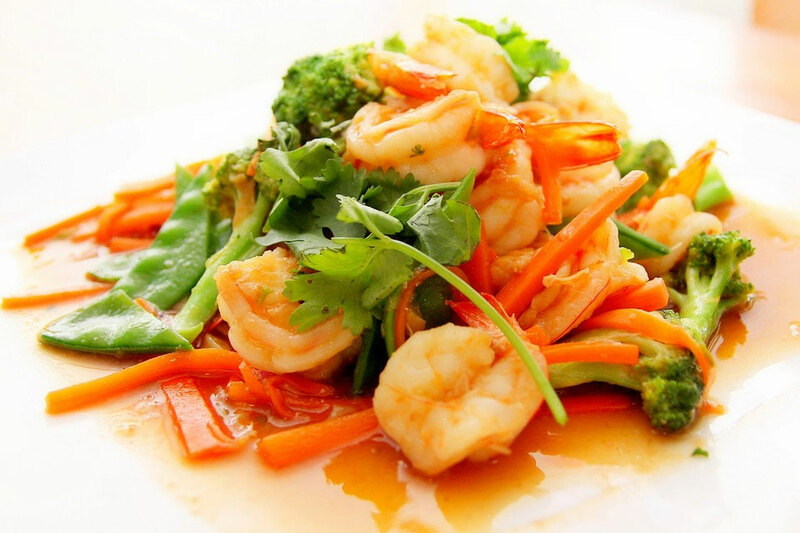 The shrimp contains nutrients in which iodine, sodium and phosphorus stand out, in addition the shrimp provide us with vitamins B3, B12 and D, plus folic acid. All necessary for the proper functioning of the organism.